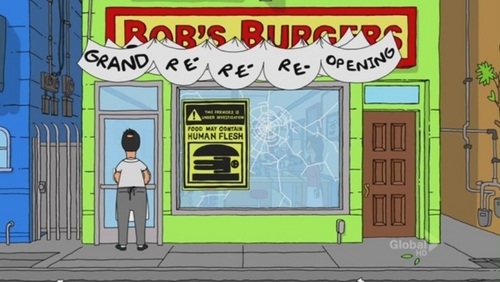 Grand Re-Re-Re-Opening! | Would You Like To Buy An O? This entry was posted in Crate Treasure by remjunky. Bookmark the permalink.